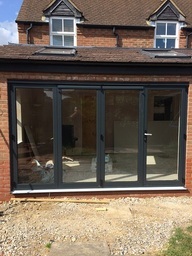 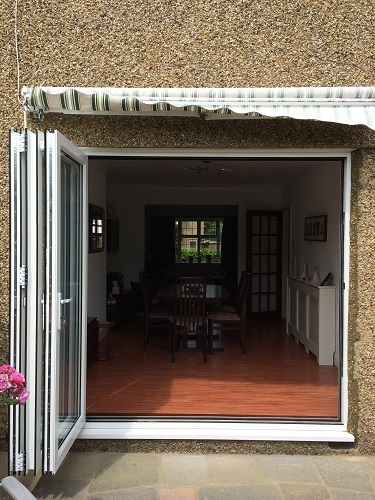 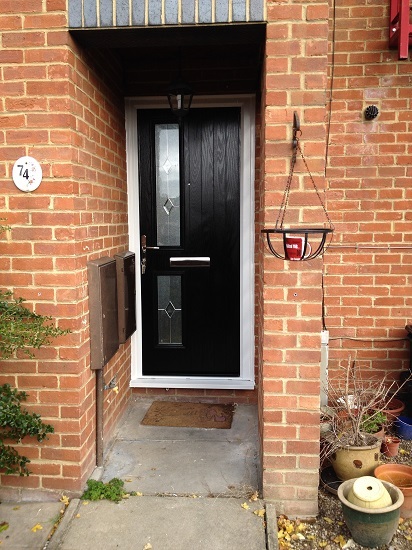 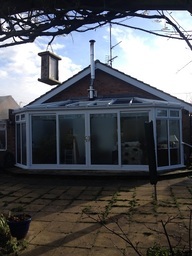 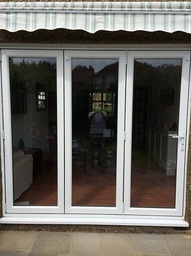 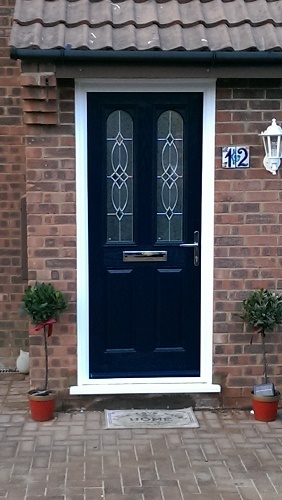 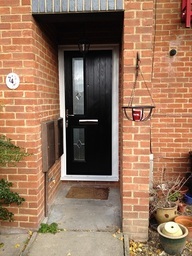 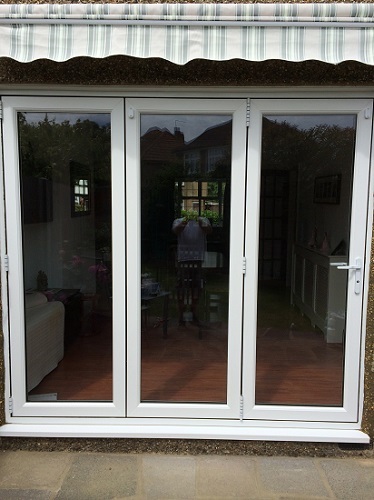 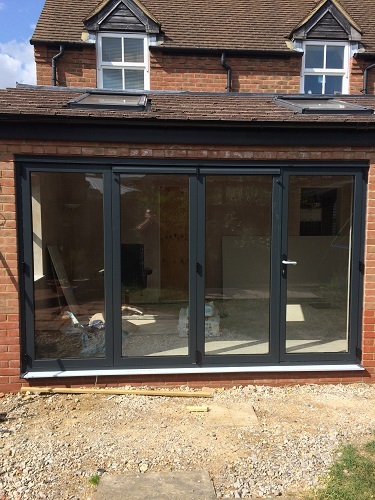 Suppliers and installers of Composite/UPVC doors, UPVC/Aluminium Windows, Bi-folds & Conservatories Chiltern Glazing Company Ltd is a family owned business with over 15 years experience within the glazing industry. 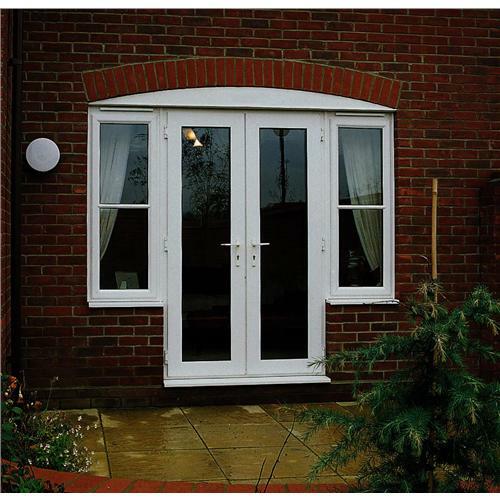 We have a focus on customer service and offer professional fitting using excellent quality products at affordable prices. 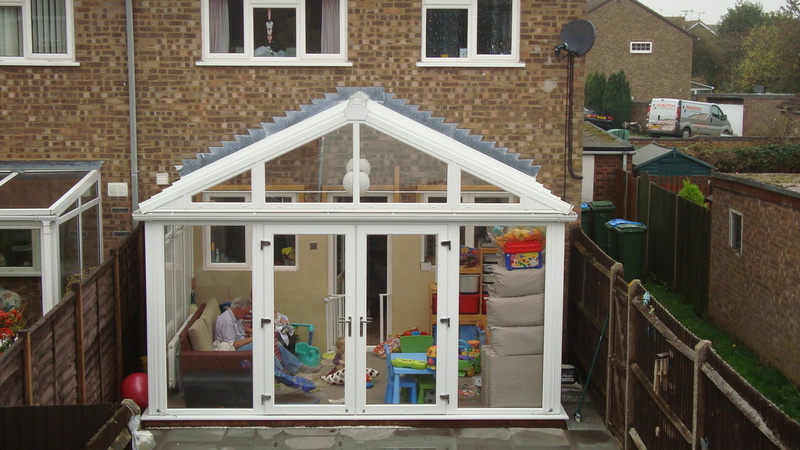 We are FENSA certified and offer 10 year company guarantee and Insurance Backed Guarantee as standard.